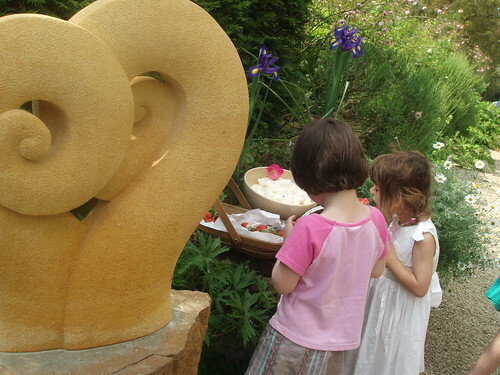 Private View - on form | sculpture: the showcase for contemporary sculpture in stone at Asthall Manor, Oxfordshire. We were blessed with beautiful weather on June 7th, and strawberries, scones and Pimms were enjoyed by all who attended our Private View. We also sold several sculptures.